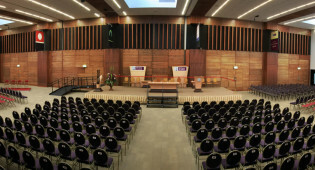 Campus Living brings together state-of-the-art campus facilities and commercial services at the National University of Ireland Galway. Simply click on the section relevant to you to find out more. With state-of-the-art meeting and sports facilities only minutes from Galway city centre, NUI Galway is the ideal destination for your next conference or event. Our 260-acre, riverside campus boasts 16 cafés and restaurants. 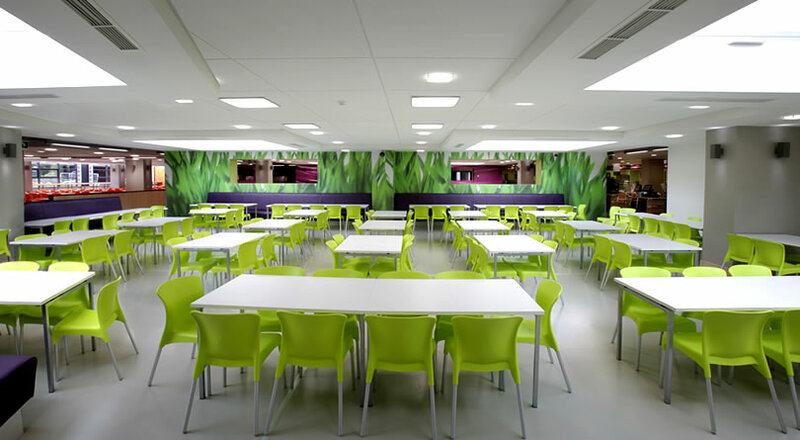 From conference lunches to gala banquets, we are more than happy to meet your requirements. 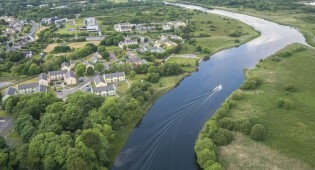 NUI Galway’s campus accommodation is offered to students during the academic term and visitors to Galway during the summer months of June, July and August. 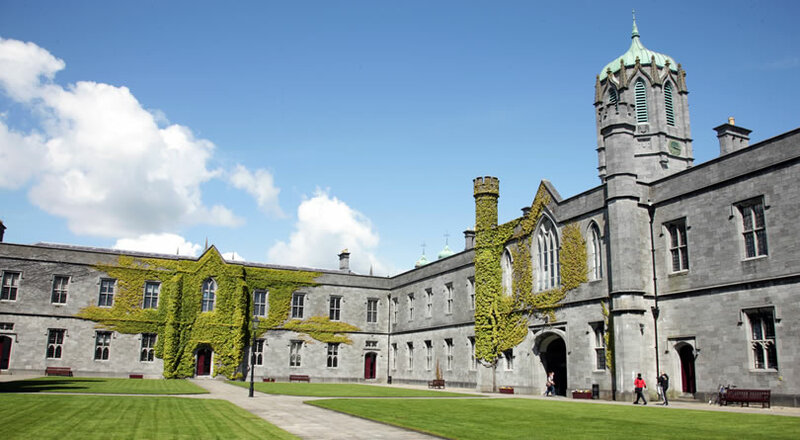 If you want to make Ireland’s cultural capital your place of study, our English language courses could be for you. View our map to see locations of all Campus Living services and facilities, including restaurants, event venues, accommodation and more.